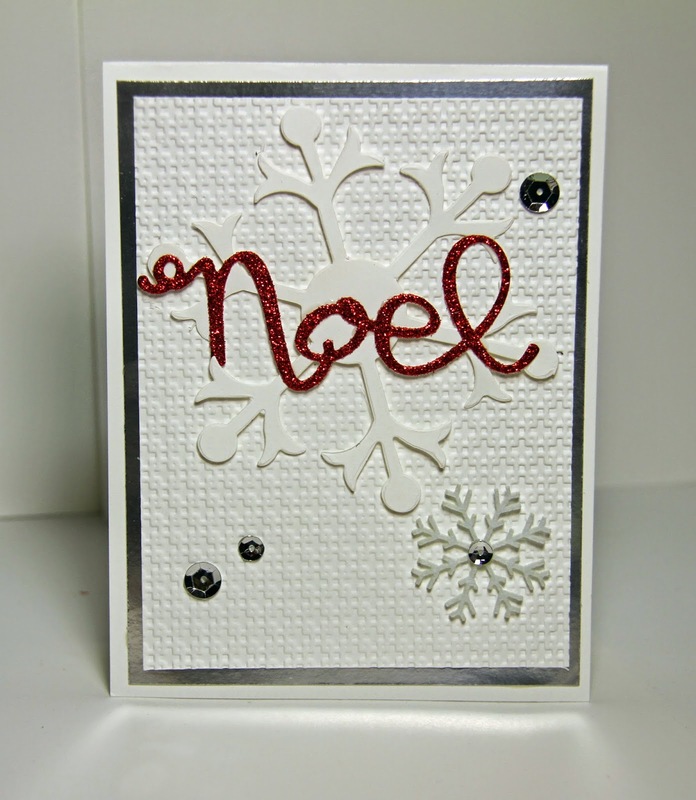 I'm loving the "Joy" die and "Noel" die in the Wonderful Wreath Framelit Dies set(135851)! I used them on the Christmas cards I sent this year.Here's what they looked like. None: You can add a sentiment of your choice inside No stamping on the card front. Here's another set of Christmas cards using the "Joy" thinlit die. I'm happy to see that the new Occasions catalog include a similar set to this with a thinlet die that includes "Thanks", "You", and "Hello". Perfect for thank you cards you know you'll need to make after Christmas. Occasions catalog - coming Jan 5! We lucky demonstrators have been playing with new stamp sets and products from the new Catalog for a couple weeks now. You'll be able to purchase these new products for Valentine's and Spring holiday projects on January 5. Everyone loves hand made Valentine's cards...but you'll only have a few weeks in January to get your cards ready to mail. I'll leave you with a Holiday Message from my home to yours. My husband, my wonderful Australian Shepard, Cookie, and I wish you a joyous holiday season and and a wonderful new year. Thank you for continued friendship and loyalty.